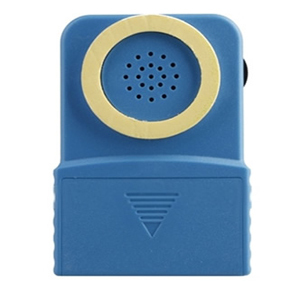 This telephone voice changer is a practical device to disguise yourself when you using stationary phones, cellular phones, speaker phone, pagers, car phones, walkie talkies, door phones, etc. * Brand new telephone voice changer spy voice disguiser. * Allows you change your voice from male to female or female to male, you could also try something new, hear yourself talking in the voice of robot with just turning the volume wheel. * Professional voice changer is easy hook up and is compatible with all telephones because you simply hold it over the mouthpiece and speak normally.